As a Karitane trained Mothercraft nurse, I have always had a love for working with children. In fact, my husband and I have three beautiful children of our own. Over 25 years ago I finished my training and began my career working in the Newborn Intensive care nursery at one of Sydney’s leading teaching hospitals. It was during this period that I gained extensive knowledge in the care of preterm and other newborns. Working in this environment, I developed feeding & settling techniques for newborns, many with special needs. Since establishing my career, I have worked for many families & in a range of professional roles. I have worked extensively in residential units. I am now enjoying helping mothers and babies in the community. Whether it is in a one on one home visits, having a chat during Baby Club or during workshops, I enjoy empowering others with the skills needed to manage their parenting challenges. 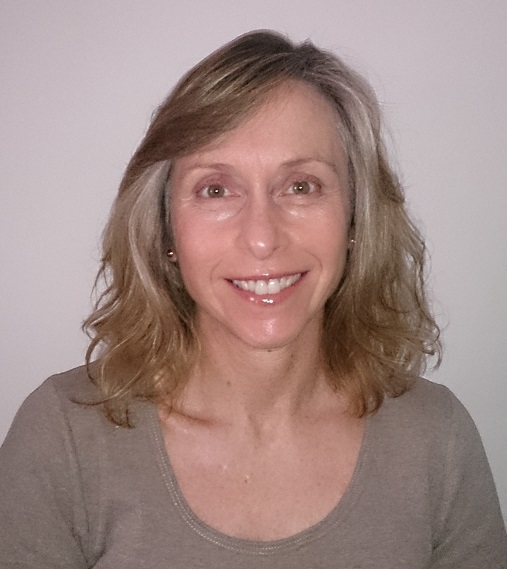 Jo is a qualified Mothercraft Nurse with over 30 years’ experience working with families. Jo brings her clients a wealth of knowledge and professional expertise working with children of 0 – 5 years. She has worked extensively with families assisting with sleep and settling, breastfeeding management (including Advanced Breastfeeding Practice course), fussy eater’s, toddler behaviour management and bedtime struggles. 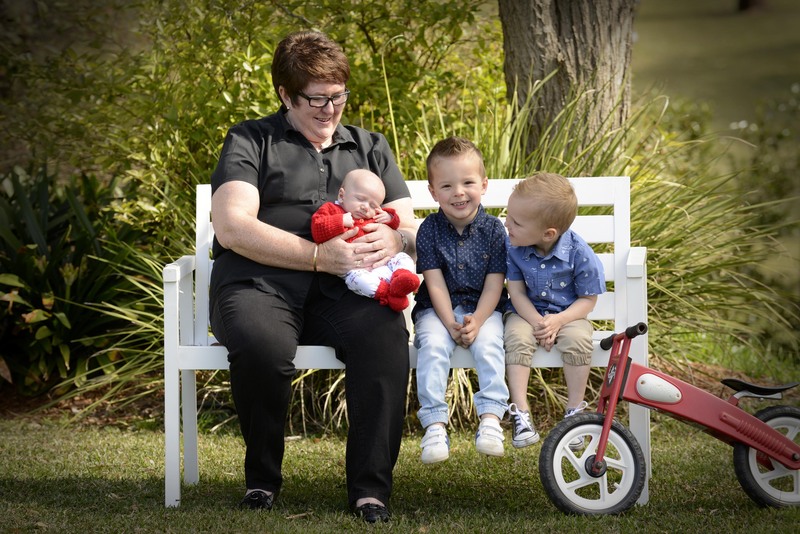 Jo is a mother of two ‘young male adults’ who are well into their further education.